Bethesda announced the new installment in the saga that will be exclusively available on mobile devices at the past E3 2018. Since then, we’ve received a lot of information in the form of official gameplay videos with the consent of Todd Howard himself, which we saw again in an Apple keynote to show the virtues of the new iPhone Xs Max. The game has muscle thanks to the fact that its surprising graphics run on the Unity engine. 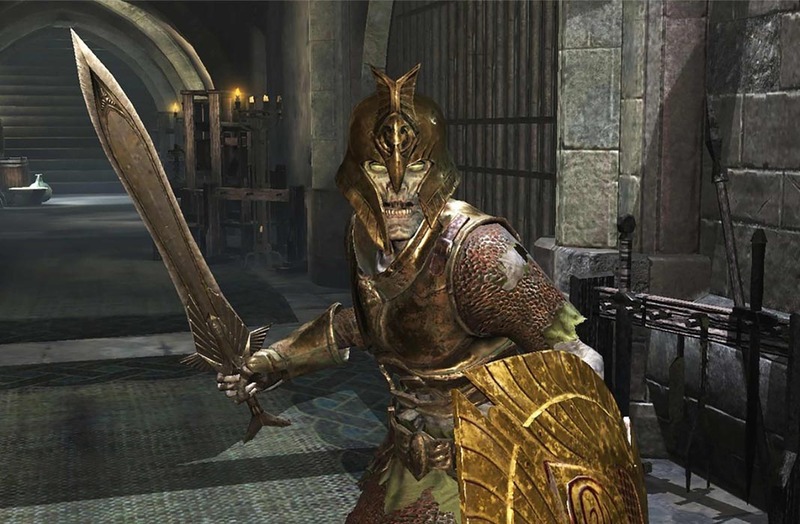 You play a member of the ‘Blades’ who have been betrayed and have to rebuild their hometown. To do this, you have to embark on all sorts of missions with a concept that simplifies the dungeon crawling of the original installments. Although the iOS version has a tentative release date of December 1, we’re unsure if it will reach Android at the same time or not. 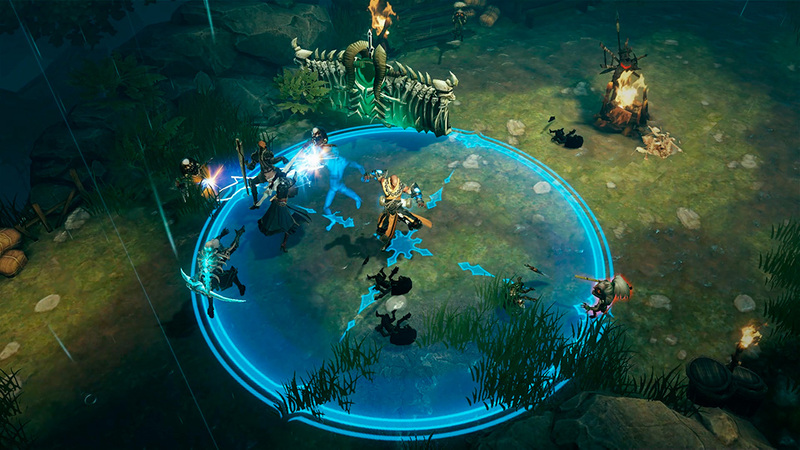 An event as long-awaited as the arrival of the Diablo saga to mobile devices hasn’t squeaked by without any controversy. The Blizzard license is in the hands of the giant NetEase, who’s working to transfer the ultimate hack and slash experience to mobile devices without falling into the typical traps of MMO F2Ps. The ‘true believers’ in the company are not happy, but there’s always room for mobile games given the massive demand of the genre. In fact the company has confirmed that they intend to bring all their big licenses to the mobile world within the next few years. The enormous success of Pokemon GO has led Niantic Labs to obtain a new license to further expand on the success that began with the revolutionary Ingress. The studio has officially confirmed that the new geolocation and augmented reality game based on the Harry Potter universe will arrive in 2019. You can already sign up on the official website, to join a mysterious defense organization that collaborates with the ministry of magic and the International Wizards Confederation. Everything else is still a mystery. 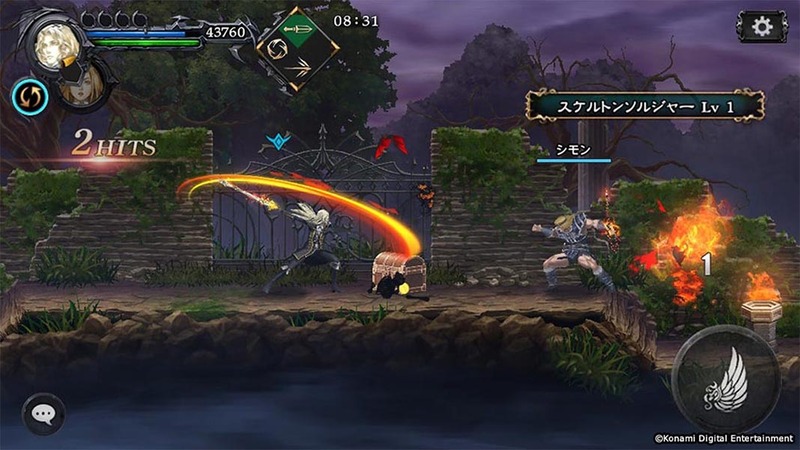 With the new animated series on Netflix being a total success and new games and remakes on the horizon, Castlevania arrives on Android with an exclusive installment for mobile devices where you play iconic characters from the saga like Alucard, Simon Belmont, or Maria Renard. It’s an action RPG that’s only shown up on iOS for the time being, in the form of a closed beta at the beginning of 2018. However, Konami confirmed its multiplatform launch in a press release. Activision tends to assign the production of mobile games based on their licenses to external studios. 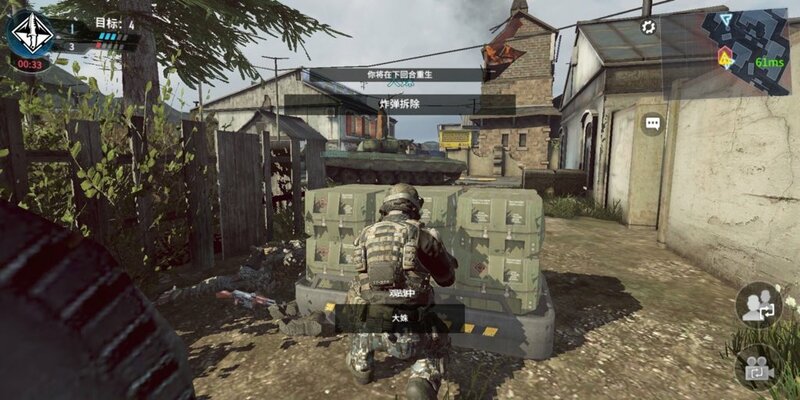 In this case, the first first-person shooter for Android based on the saga is being developed by Tencent, specifically the TiMi studio, which worked on one of the two adaptations of PUBG for mobile devices. We’ve already gotten a sneak peak at the game thanks to the closed beta that’s made its way around China. We’ve found ourselves faced with a mashup of weapons and settings from the different installments of the subsagas Modern Warfare and Black Ops. Nuketown, Standoff, and Highrise are sites that you’ll get to visit again. 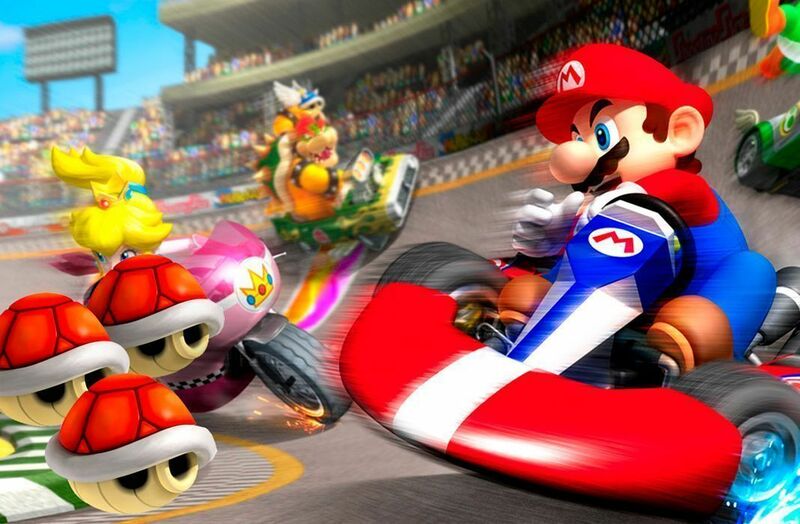 Nintendo continues with its plan to bring some of its most powerful brands to the mobile world. The release of Mario Kart Tour is still a mystery and we don’t know much about it, but after trying out a completely new IP like Dragalia Lost, it’s time to return to some familiar faces. All we know is that it will get here before the end of the current fiscal year, that it’s being developed by the studio DeNa, and that it will be a Free-to-Start, like Super Mario Run. This is one of the few games that we’ve already had the opportunity to try out during the open beta that took place during the month of October. 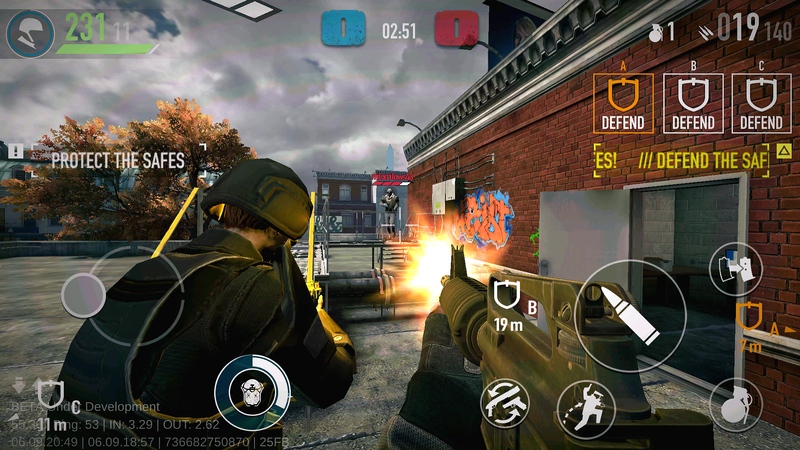 The PayDay saga was released on Android by Starbreeze, reusing some scenes from the two original installments and maintaining the same gameplay involving armed robberies against other players online. Codemasters holds the official licenses of the Formula 1 World Championship, having used the license on PC and console for many years. Although a version was already released for the 2016 season, the new title is light years ahead of what we’ve seen visually. This past October 18, it was released on iOS, and it’s been confirmed that it’s just a matter of time before the Android version comes out. At the 2018 E3, Microsoft presented an atypical installment in the Gears of War saga featuring Funko POP! style characters. 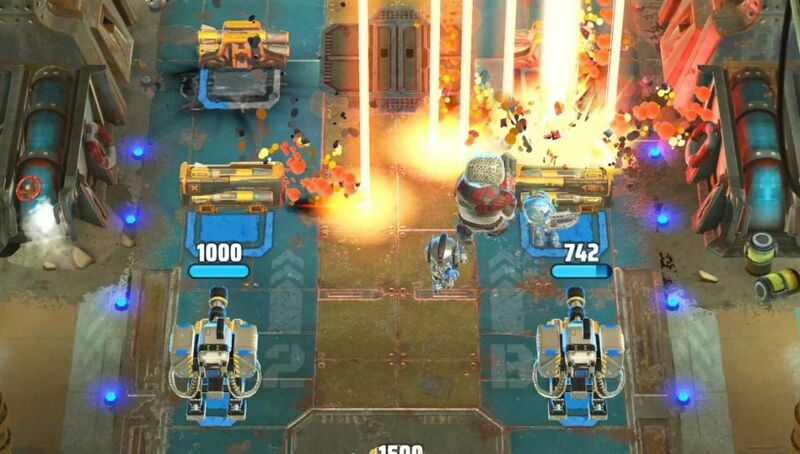 It’s a strange new game that will offer a real-time strategy experience with cover and a well-known gameplay: destroy the leader of the rival team by deploying troops with a fixed energy cost. This title is impressive, simply for what its name represents for many users who were introduced in the world of MMORPGs during the last decade with this game. Not to be confused with the Lineage II from NetMarble, who used the license but aren’t the creators of the original title. This new version is a reinterpretation of the original title, with its creators putting special emphasis on the enormous dimensions in the game’s open world.